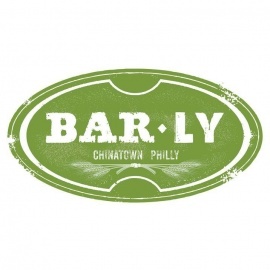 BarLy Restaurant and Bar, conveniently located at 101 North 11th Street - where Chinatown and the Convention Center meet. 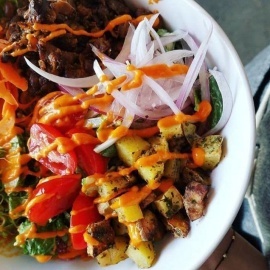 Stop by to enjoy an amazing happy hour (evenings and late night! ), 60 DIFFERENT beers on draft, and intercontinental bar food. 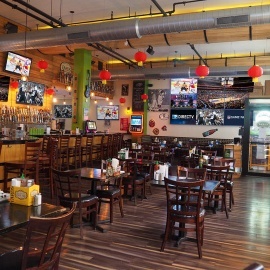 With 20 large screen TVs and 8 NFL ticket packages, you can catch every game here.